This oft-misused quote has left many of us struggling to hustle the best we can, only daring to ask God for help when we’ve exhausted our last bit of strength. But did you know that you can ask Him for help right here and now? You can be transparent with God about your weaknesses, not-enoughs and disqualifications, and start trusting that His strength is made perfect in them, as He’s promised (see 2 Cor. 12:9). 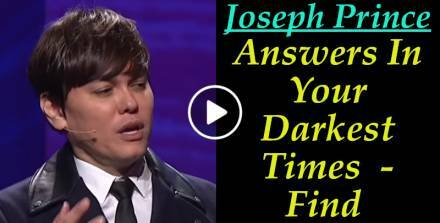 Joseph Prince (February-21-2019) Sunday Sermon: Find Answers In Your Darkest Times. In a world where we’re bombarded by contradictory opinions and fake news, where can we find real answers to real problems? • Come under divine protection and covering when you are part of a church community. • See success and healing breakthroughs when you partake of the Communion together. • Experience God’s guidance and direction through the preached Word. • Be accepted and embraced even if you have fallen away from the church. Beloved, in a world that so desperately needs solutions, you can receive God’s answers and blessings for your life in His house! Joseph Prince (February-05-2019) Daily Devotion: BOAST IN GOD’S GRACE FOR YOU. 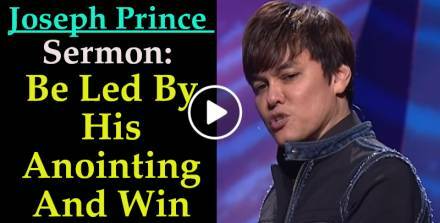 Joseph Prince (January-31-2019) Sermon: Be Led By His Anointing And Win. • Receive divine insights and answers that go beyond your experience and expertise. • Do and say the right thing at the right time and see supernatural results. • See breakthroughs in your marriage and parenting and enjoy a blessed family life. • Tap into God’s wisdom for your business and finances. 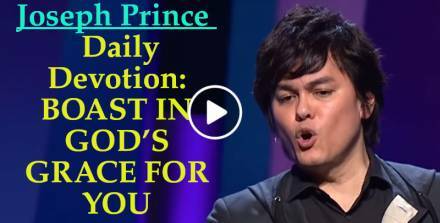 Joseph Prince (January-03-2019) - Believe His Love And Receive All Blessings. What’s the key to experiencing Jesus’ miracle-working power in your life? Go beyond knowing that God loves you to really believing it. Join Joseph Prince as he reveals God’s greatest demonstration of His unfailing love for you—Jesus at the cross—and find all the assurance you need to believe that God is for you and wants to bless you. Joseph Prince (December-22-2018) Daily Devotion: ABUNDANCE THROUGH JESUS’ POVERTY. 2 Corinthians 8:9 - For you know the grace of our Lord Jesus Christ, that though He was rich, yet for your sakes He became poor, that you through His poverty might become rich. When we think of God, we think of the most powerful and richest being in the whole universe. But do you know that our Lord Jesus was actually born into a poor family? We know this from the offering His mother Mary brought to the temple after Jesus was born, according to the Law for purification (see Luke 2:22–24). 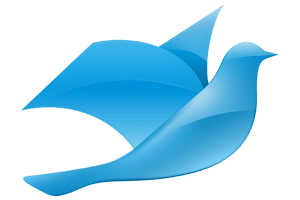 She brought a pair of turtledoves or young pigeons, which was the only type of offering the poor could afford (see Leviticus 12:2, 8). But with Jesus in their lives, Mary and her husband Joseph didn’t remain poor. Wise men came to Jesus with treasures—“And when they had come into the house, they saw the young Child with Mary His mother, and fell down and worshiped Him. And when they had opened their treasures, they presented gifts to Him: gold, frankincense, and myrrh” (Matthew 2:11). Jesus’ presence brought gold, frankincense and myrrh—two of the most expensive spices—to His family. The wise men must have come with quite an entourage for the Bible records how all Jerusalem was fearful when the wise men came to the city (see Matthew 2:3). Can you imagine the amount of gold, frankincense and myrrh which accompanied that entourage, and which was given to Jesus’ parents? Joseph Prince (December-12-2018) Daily Devotion: JESUS’ AUTHORITY HAS BEEN GIVEN TO US. When God created man, He gave man authority to have dominion over everything on earth (see Genesis 1:26). But when man sinned, he gave this authority to Satan. And when man's authority was transferred to Satan, Satan brought in diseases, poverty, strife, bitterness, pain, loss and death. He messed up everything on earth for man. "Pastor Prince, why didn't God just grab the devil by the neck and throw him out of the garden?" God did not do that because He is a judicial God. It was a man who gave away his authority to Satan. So it had to be a man who would legally take it back. And God has done this through a Man. His name is Jesus! 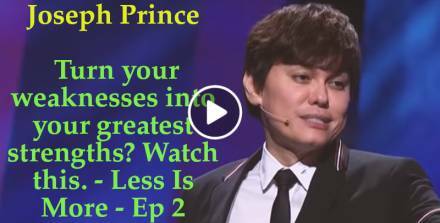 Joseph Prince (October-21-2018) Short Sunday Message: Ask boldly and receive. Would you like to know how you can inherit every blessing that God has for you? In this message by Joseph Prince, see how God is pleased when you come to Him with a spirit of bold faith!